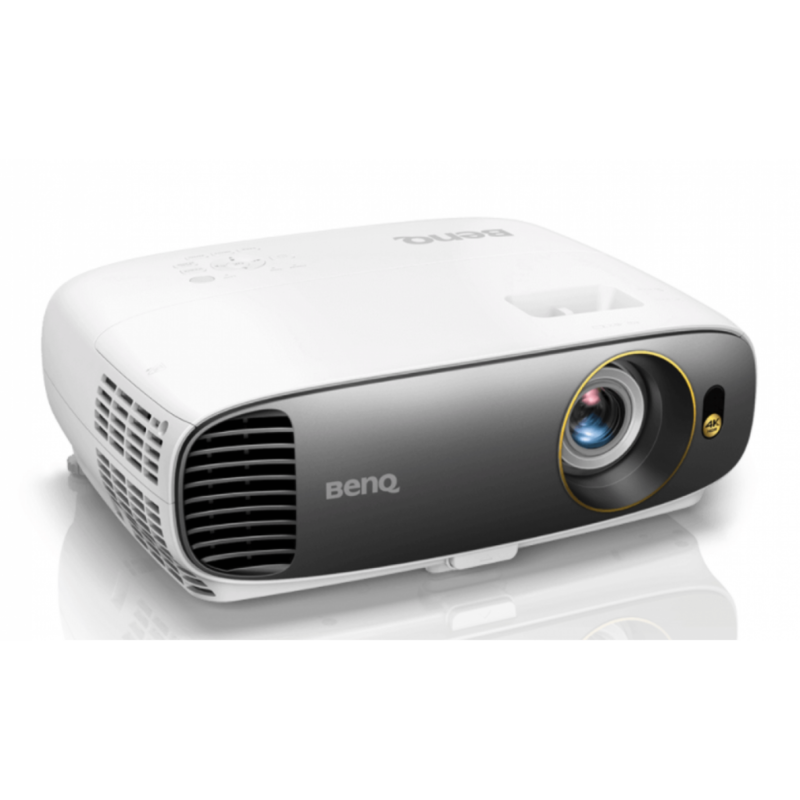 The BenQ W1700 4K projector won the G-mark Design Award 2018. 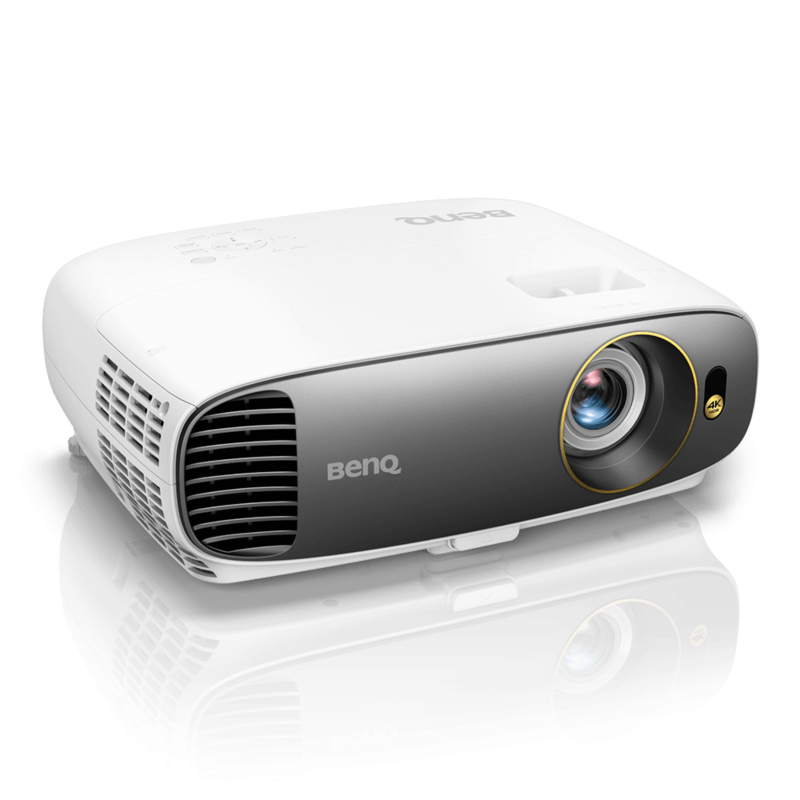 As the world’s number one DLP projector brand, BenQ is the top 4K projector brand in Asia Pacific, Africa and the Middle East in three consecutive quarters of 2018 with a massive 36% of market share. 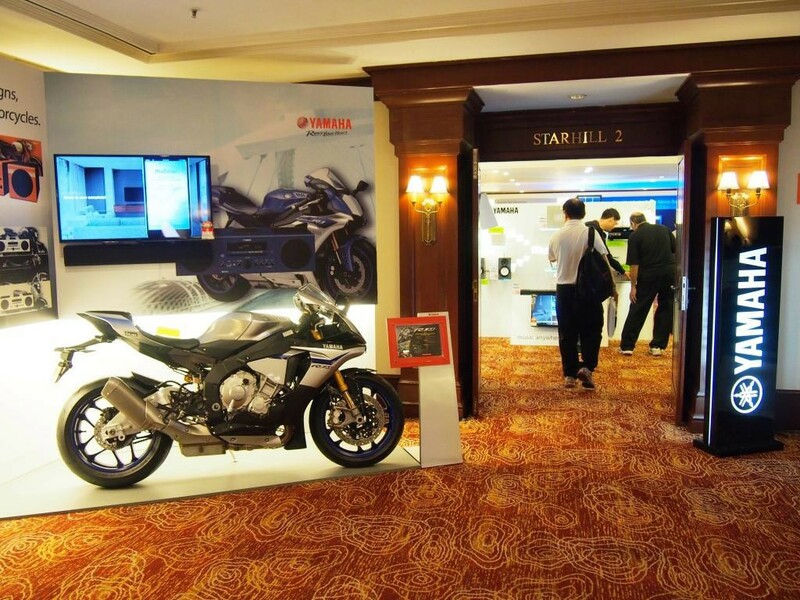 In a press statement, BenQ said in Japan, India, Thailand, United Arab Emirates and Saudi Arabia, BenQ also ranked No. 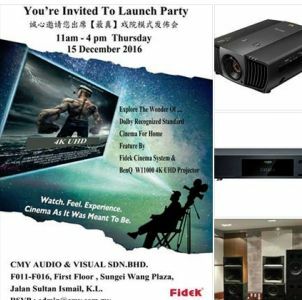 1 in the 4K projector segment in the same period. 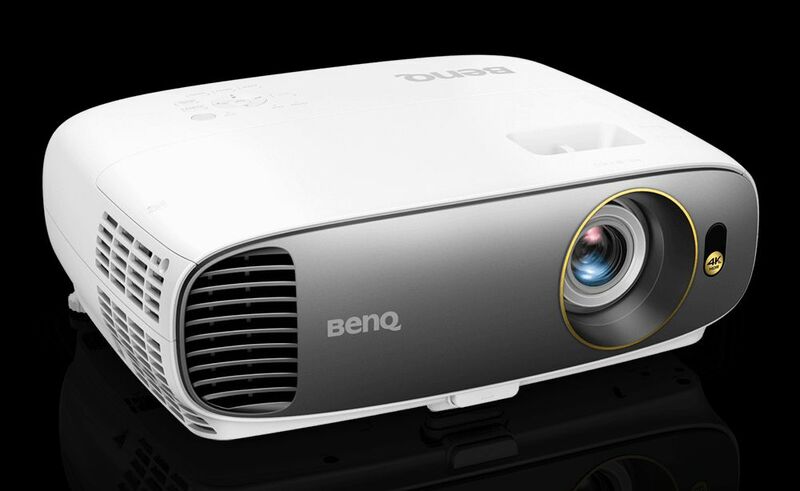 Thanks to BenQ’s good product quality and unique Cinematic Color technology that offers long-lasting accurate colours and authentic cinema performance, BenQ achieved a historic market share of 53% in the 4K projector segment in Japan and has become the most popular 4K projector brand across the Asia Pacific region. 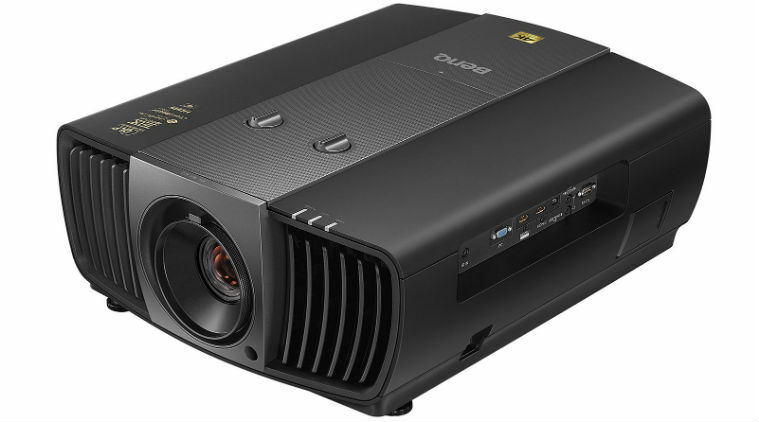 Further establishing its leadership, the Good Design Award officially announced BenQ W1700 4K home cinema projector has won the G-mark Design Award 2018 with its sophisticated design that can easily blend in home space. Meanwhile, the BenQ TK800 4K HDR home projector won the 2019 Sound+Image Yearly Award for Best AV Projector under A$5,000 in Australia.